What’s the greatest and most important river in Australia? Undoubtedly, it’s the Murray. We’re talking stunning and diverse landscapes, the most amazing national parks, and dozens upon dozens of beautiful towns that sit on its banks. 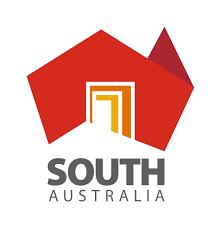 Aboard their brilliant new boat ‘Qatar’, James and Sandra absolutely love South Australia – and they want you to discover Murray! Join those who discover Murray River’s absolutely stunning limestone cliffs and never forget them. Those new to this area of the Murray are consistently stunned as they look on with amazement as their river cruise unfolds. While you’re at Waikerie Cliffs, there’s something you just must stick around for – the sunset. Sip on a glass of Barossa’s best as the sun gets low in the sky and eventually dips beneath the still, sparkling surface of the water. Banrock what? What station? Wow, are you in for a treat. Yes, your palate will enjoy one of the best local wines ever produced. But this is not just any old place to sip a wine – you can also make a difference. The panoramic views of Banrock Lagoon and the working vineyards are one thing, but every single sale contributes to dozens of international conservation projects. Don’t know much about the Murray? Pencil Lock 2 onto your Murray River map. The first weir & lock went in at Blanchetown in 1922, but it wasn’t long before others joined the party. Lock 2, helping to regulate the river flow and improve how the river is navigated, is in beautiful Waikerie and was constructed in 1928. It also happens to be the perfect place for lunch, especially during a river cruise. 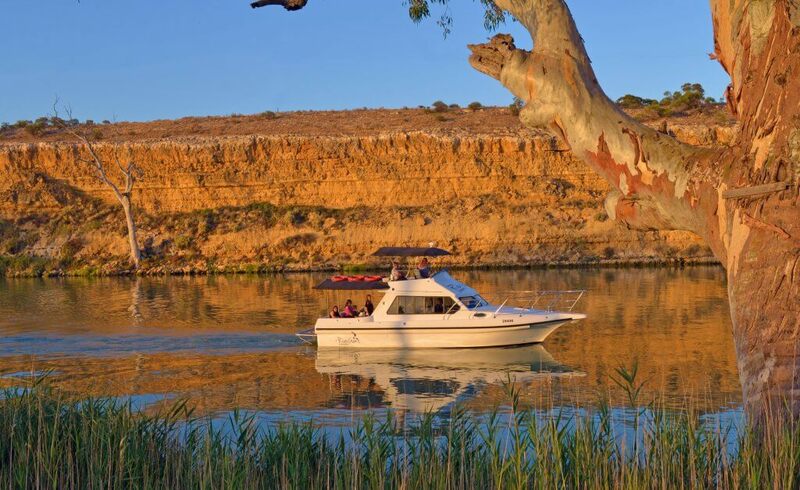 All sound like cool stops on your Murray River adventure? We agree! That’s why they are all just part of the many river cruises you can browse at rivergumcruises.com.au. Want to find out how you can be James and Sandra’s dream of sharing their love of the Murray? Call +61 477 333 896 and ask them about their exciting, unforgettable and eminently affordable Murray River tours today.